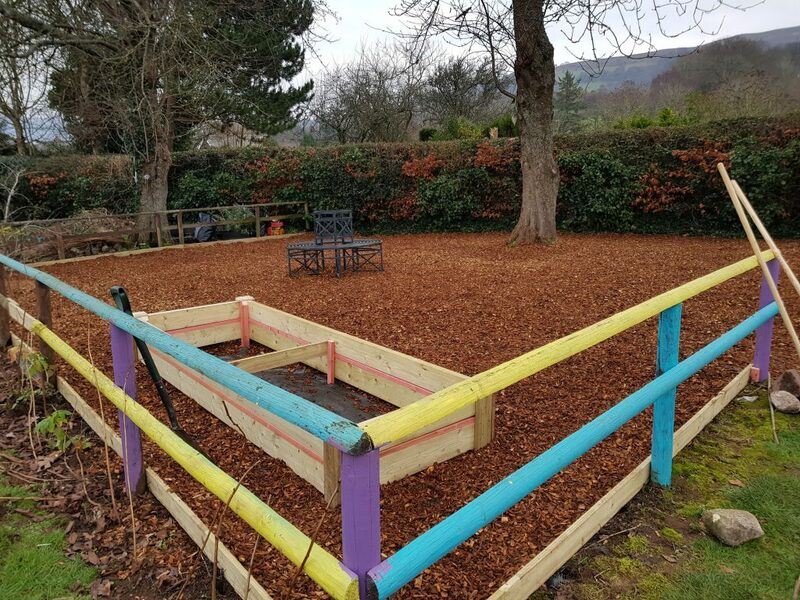 Capsel and local Charity Dads Can have worked together to transform the garden area of Llangynidr Primary School. The school has been at the heart of Capsel’s community engagement throughout the development of fourteen 3 & 4 bed family homes in Llangyndir. 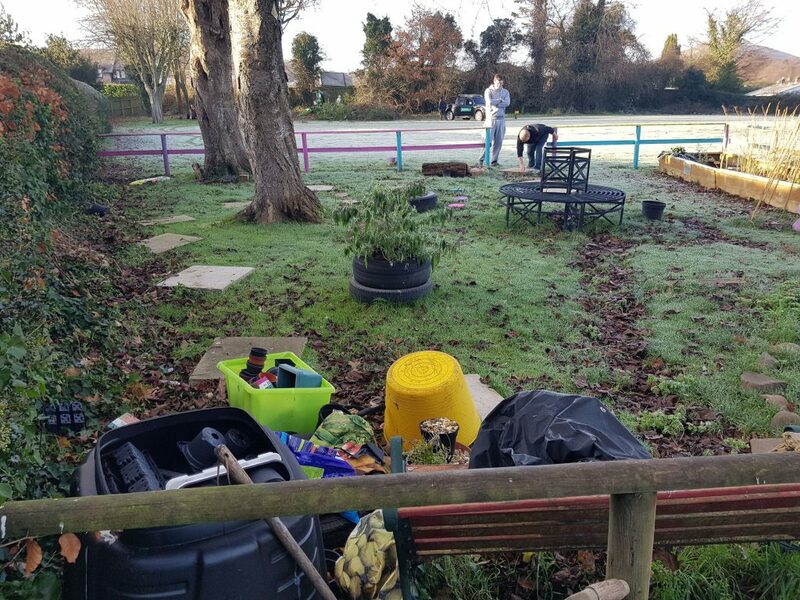 Fantastic links have been made with the local school and Capsel were eager to offer their skills and help give the garden – which has always been a beloved feature of the school – a makeover. After donating the materials for the landscaping of the garden, Capsel asked local charity Dads Can, who support dads from across Monmouthshire and Newport, if they would like to use the expertise of some of their dads to undertake the transformation. During the Christmas break Dads Can Coordinators Shane Hatherall and Lee Davies and dads Jason Bennett and Jason Marshall volunteered to landscape the garden replacing the grass with parking, building planters for the children to grow plants in and creating a safe environment for the children to play in. The landscaping of the garden comes after two classes from the school visited the development site to learn first-hand from Ashgrove Operations Manager Nick Barratt about the importance of health and safety and staying safe around building sites. After their site visit the children were tasked with putting their creativity to the test and coming up with a ‘stay safe’ poster to be displayed on the hoardings around the development.